In the face of budget cuts, councils are invariably finding themselves with limited internal resources yet evermore pressing targets to achieve. When it comes to recycling and waste management, devising an intelligent approach within the constraints of limited spending power remains a significant problem. This was one of the drivers behind the development of Spedian’s vehicle graphics system. We sought to create a functional, high definition, cost-effective product that changed local authorities’ way of thinking – our concern was not only the appearance of refuse vehicles, but also the ability to utilise these vehicles as flexible marketing platforms. The challenge has therefore been to encourage councils to extract the greatest value from the assets at their disposal, while increasing the strategic nature of their communications activity. During times of continued economic difficulty, the temptation for many councils is to stick with a traditional, familiar system, rather than switch to something ‘new’. This fear of change is perhaps understandable, albeit unfounded, but now is the time for forward thinking. The Royal Borough of Kingston, for example, switched to Spedian in October 2011, and now utilises the system to champion recycling throughout the local area. Because the panels are fully interchangeable and reusable, they have the flexibility to promote an important message for as little or as long as they like, without damaging the graphics or vehicle substrate. Campaigns to date have included recycling best practice, waste separation, the council’s use of recovered materials and, more generally, promotion of its website as an informative community resource. By demonstrably taking pride in the appearance of its vehicles, while clearly striving to create stronger public dialogue, councils such as The Royal Borough of Kingston are showing that communication matters. Speaking of the decision to invest in Spedian’s system across its 10-strong fleet, the council’s Senior Communications Officer, Stephen Bradley, said: “We researched the marketplace and opted for Spedian’s lightweight technology, developed in conjunction with 3M. Spedian’s competitive bid was the initial catalyst, as we identified that we could save money without causing any detrimental impact to the functionality of our vehicle graphics or fuel efficiency. However, over time the value for money of Spedian’s system has been much more multifaceted. “This approach is more cost-effective than advertising in other media such as poster boards or on public transport, and it allows us to be more targeted. We are not wasting money on marketing campaigns that encompass audiences outside of our borough. Instead, we are utilising our own mobile assets – which drive past every household, week upon week – and our messaging is carefully considered. 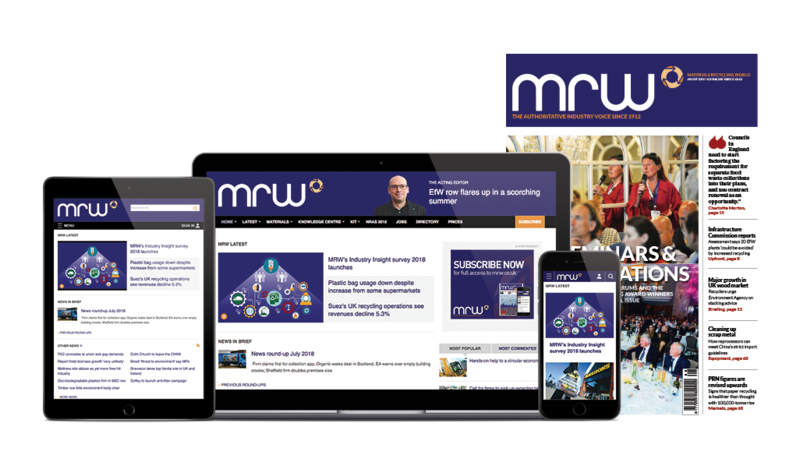 “We expect our new website campaign to be particularly successful because of the powerful nature of the multi-channel approach we’ve devised. Our communication strategy forms part of a long-term plan to engage residents, within which our vehicle graphics system now plays an important role.